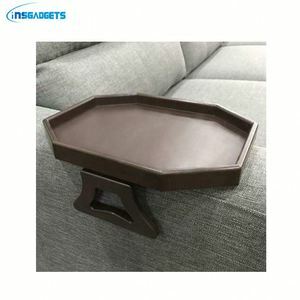 Catalog Our Company Packing & Delivery Delivery 5-10 keyboard tray put into one carton, We can accept sea freight, Air Freight, and express freight and customer made. 4. Good adhesion with surface of aluminum alloy, concrete, coatings, woods, wall and plastic etc. 5. No feron, poisons and pollution, it's an excellent green construction material of environmental. In the case of seats, the polyurethane foam is formed in a mold, and then removed and upholstered. Our plant area more than one thousand square meters, We are keeping extend our plant and the scale of production. 4. Can I get the sample for the first time9 Yes, and it should be paid sample fee, and it will be returmed after place an order. 6.What about the lead time for mass production9 Honestly, it depends on the order quantity and the season you place the order. We can manufacture various types of PU foam products, especially manufacturing PU planters and PU toys. We pay much attention to the development of the product technology and quality control. There are more than 10 technicians concentrating on quality control and product development. 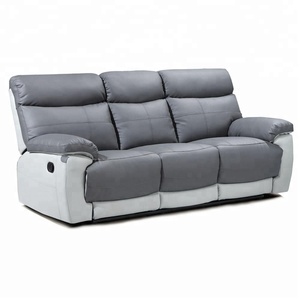 Alibaba.com offers 5,155 armrests for sofas products. About 1% of these are other furniture parts, 1% are wood crafts, and 1% are folk crafts. A wide variety of armrests for sofas options are available to you, such as sofa, chair, and home decoration. You can also choose from free samples, paid samples. 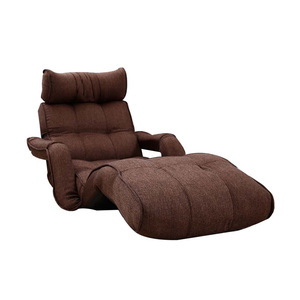 There are 5,181 armrests for sofas suppliers, mainly located in Asia. 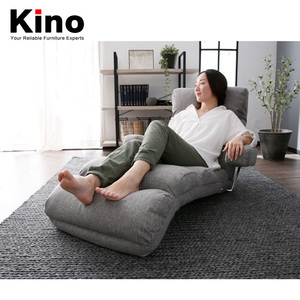 The top supplying countries are China (Mainland), India, and Turkey, which supply 98%, 1%, and 1% of armrests for sofas respectively. 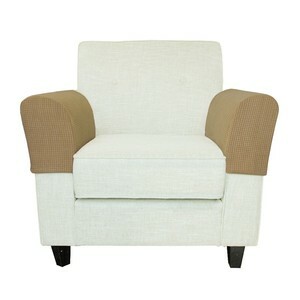 Armrests for sofas products are most popular in North America, Western Europe, and Domestic Market. You can ensure product safety by selecting from certified suppliers, including 906 with ISO9001, 307 with Other, and 222 with ISO14001 certification.